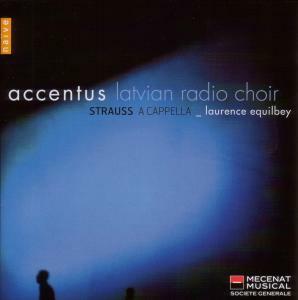 The Latvian Radio Choir is a full-time professional chamber choir founded in 1940. Chief Conductor Sigvards Kļava and Conductor Kaspars Putniņš have led the choir since 1992. The ensemble's repertoire ranges from the Renaissance to the present day, with a primary focus on exploring the capabilities of the human voice and seeking to extend its limits. A major part of the repertoire is dedicated to contemporary music and composers of the 20th and 21st centuries. The choir is also open to creative experiments and often participates in dramatic performances and multimedia projects. 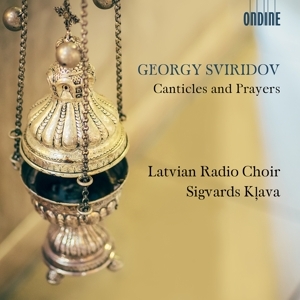 The ensemble regularly commissions works from leading Latvian composers such as Pēteris Vasks and Ēriks Ešenvalds. 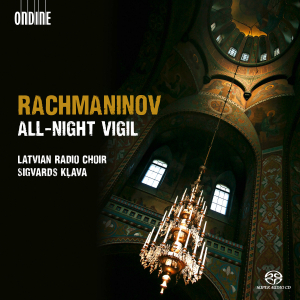 In addition to its frequent engagements with the Latvian Radio, the choir has made numerous internationally acclaimed CDs, including a series of a dozen albums in association with Le Festival de Radio France et Montpellier. Recently, the choir has collaborated with such outstanding artists and ensembles as Stephen Layton, Tõnu Kaljuste, Lars Ulrik Mortensen and Concerto Copenhagen, Esa-Pekka Salonen and the Swedish Radio Symphony Orchestra. 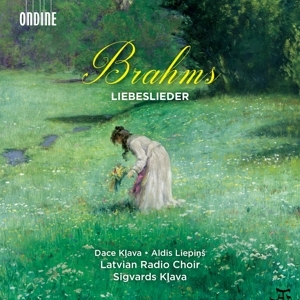 The choir frequently performs at festivals, for example, the Montpellier Radio Festival in France, the Austrian Klangspuren Festival, the Baltic Sea Festival in Stockholm k the International Choir Biennale in Haarlem, The Venice Biennale, the Ultima festival in Oslo and Tenso Days, as well as at such renowned concert halls as the Concertgebouw and Muziekgebouw in Amsterdam, Konzerthaus in Berlin and Cité de la Musique in Paris. 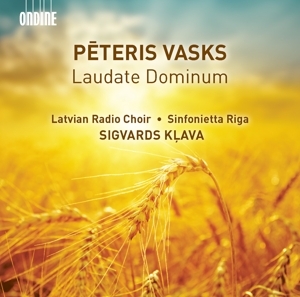 The Latvian Radio Choir is a six-time recipient of the Great Music Award of the Latvian government and a founding member of Tenso, a European exchange and research network for professional chamber choirs.